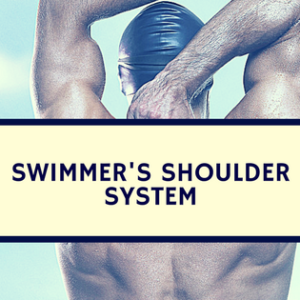 Blog Does Shaving Improve Swimming Performance? Does Shaving Improve Swimming Performance? There is no ritual in a competitive sport like the pre-meet shave. But the main question for many swimmers: does shaving improve swimming performance? [what predicts youth swimming performance?] For teams, shaving becomes a group bonding experience. Even with space-aged suits [specifically in 2009, but still today] revolutionizing the sport, shaving exposed body hair remained a time-honored practice. Though few would dispute that a shaved body is faster than a hairy one in the water (all things being equal), can we actually quantify if shaving improves swimming performance and by how much? Perhaps the leading work in this area came from Sharp and Costill (1989) comparing an experimental group of shavers with a control group of non-shavers. All subjects were collegiate swimmers. 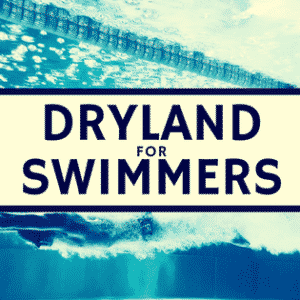 Authors conducted three mini-experiments to comprise the larger study and found significant performance improvements both for non-tethered swimming and during an underwater glide. Push off: In a separate group of swimmers (nine who shaved body hair and nine controls), shaving significantly reduced the rate of velocity decay during a prone glide after a maximal underwater leg push-off. One challenge in analyzing the effect of shaving is separating it from other variables. 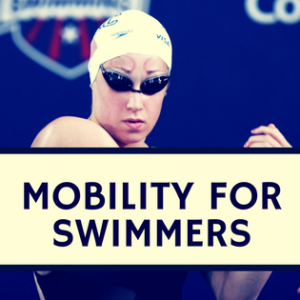 During a championship taper, many factors change…reduced volume, increased speed, more recovery, faster suits, faster pools. Add in the potential effects of a shave it becomes difficult to isolate the contributions of each variable. If someone drops one second on their 100m time at the championship meet, how much was from the taper? How much from the suit? Better pool? Shaving? And can these factors be cumulated when occurring simultaneously? Johns (1992) isolated shaving from the taper in by first conducting a study on tapering and then continuing with a smaller sample (five swimmers) who shaved after the taper. During the main portion of the study, there were no significant changes in distance per stroke, oxygen consumption, and post-exercise blood lactate level. Power increased by approximately 5%, a significant increase. Among the shaving group, authors found that shaving increased distance per stroke by approximately 5%. One problem with this study, however, is the lack of control group, as authors did not study a non-shaving group alongside the shaving group. Though the evidence behind shaving is sparse and not recently updated, there is little reason to believe that shaving would make anyone worse. If nothing else, the psychological gains from a shave can justify continued use of the practice. The greatest challenge for coaches is to self-evaluate all the modifications that occur during taper to determine what actually worked. Sharp RL, Costill DL. Influence of body hair removal on physiological responses during breaststroke swimming. Med Sci Sports Exerc. 1989 Oct;21(5):576-80. Johns RA, Houmard JA, Kobe RW, Hortobágyi T, Bruno NJ, Wells JM, Shinebarger MH. Effects of taper on swim power, stroke distance, and performance. Med Sci Sports Exerc. 1992 Oct;24(10):1141-6.